"Every picture has a story to tell. 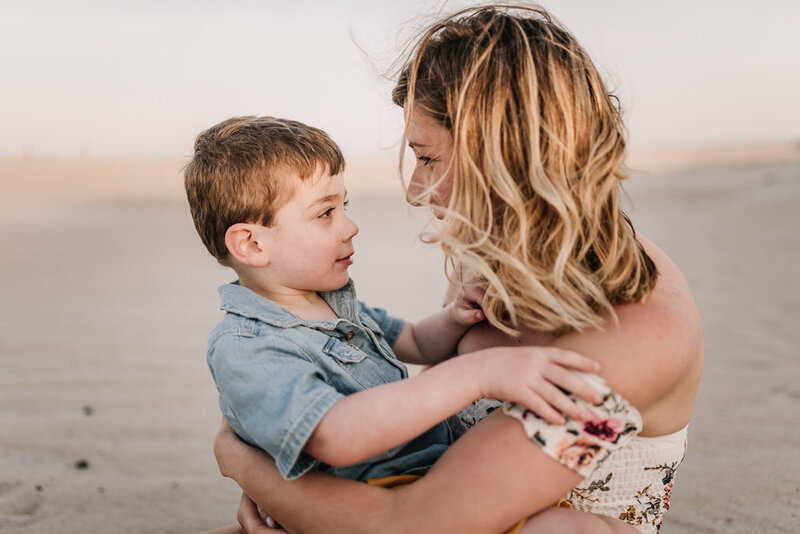 Let me capture yours"
I am so excited for this series of sessions. 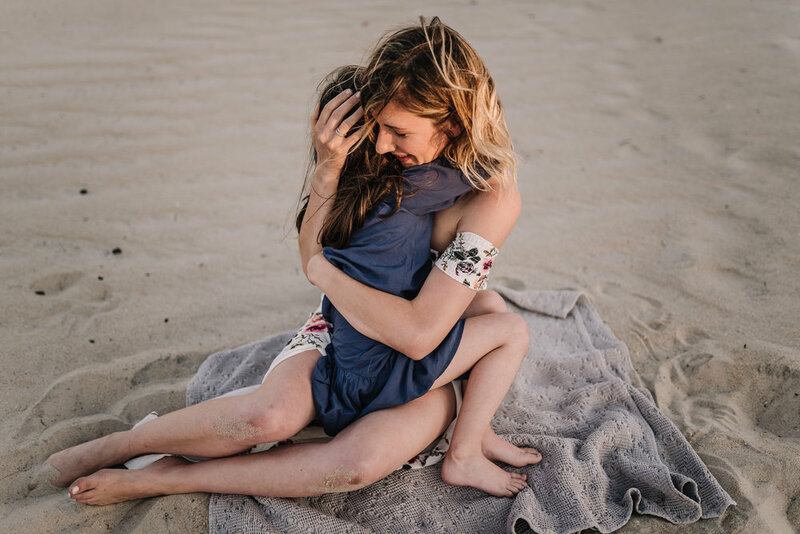 I will be holding mommy and me beach sessions on Saturday April 27th and Sunday April 28, 2019. I will only be offering a handful of these sessions so spots are very limited. I will open up booking on Friday January 25, 2019 at 9am. You can email melkratzer@gmail.com to hold your session spot. The details… The session fee is $175.00 plus tax. Each session will be 30 minutes long. I will be offering them at sunrise and sunset. They will include 5 digital images with the option to purchase more digital images and prints. There is a $50 retainer to hold your session date. Location will be at a location of my choice in Ocean City MD. 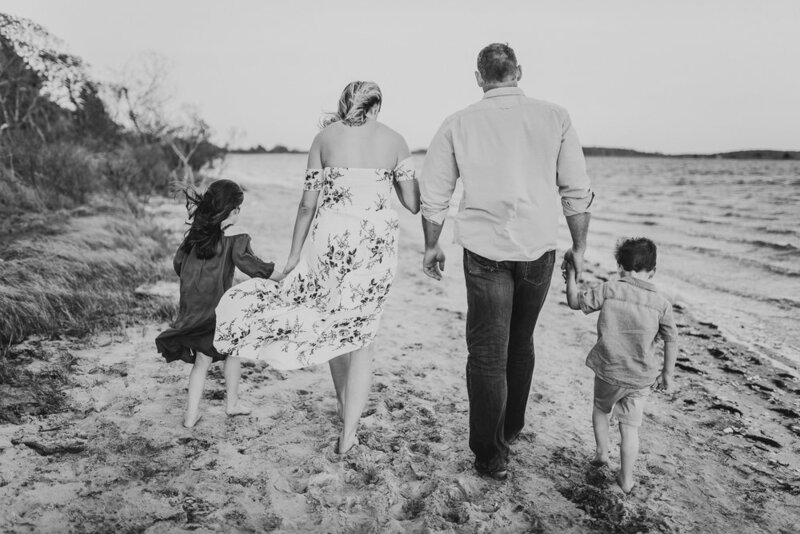 These mini sessions are perfect if you have been wanting the opportunity to capturing yourself with your babies but didn’t want a full session. 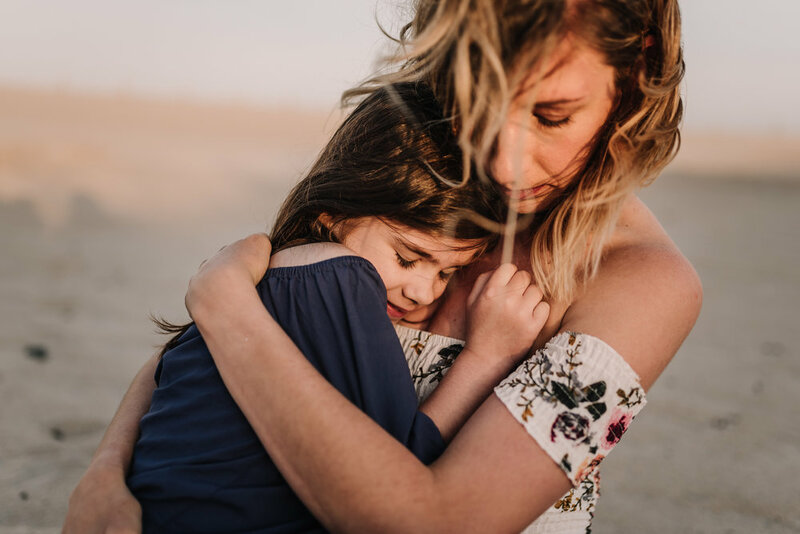 I focus on the candid in between moments and snuggles. Nothing to posed. This past weekend I got to capture Thomas and Mary Kate's engagement session on the beach in Ocean City, Maryland. During their session you could tell how madly in love they are with each other. 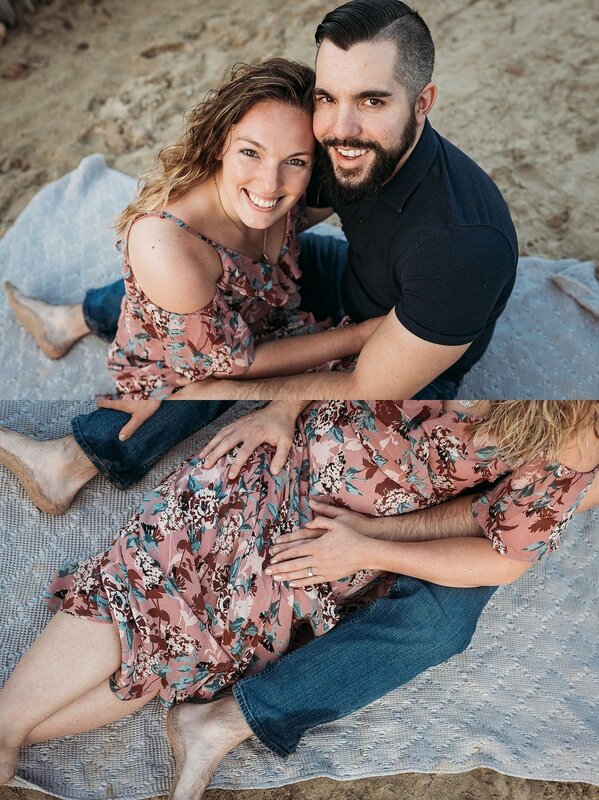 We started their session with some images of them with their puppy and ended it dancing in the sand. I just love this session, and I am so excited to capture their wedding next year. Thomas and Mary Kate enjoy your preview! 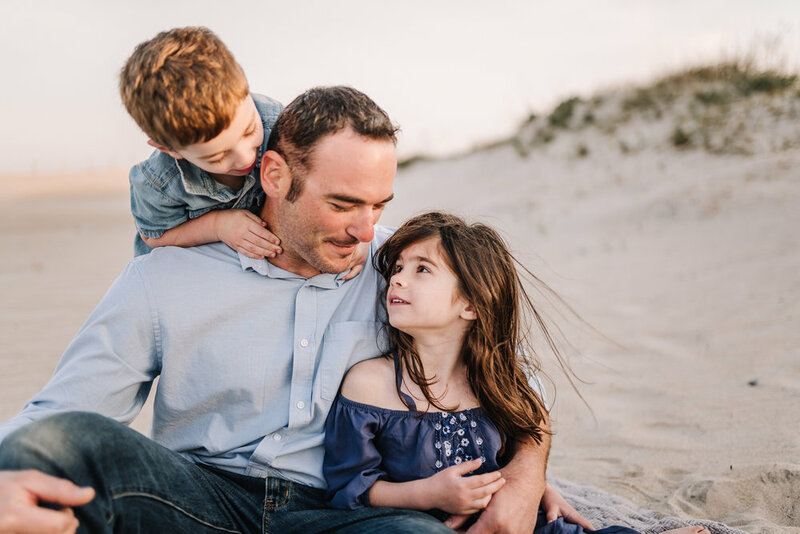 I had such a great time capturing this beautiful family on the beach in Ocean City, Maryland last weekend. We didn't have a bright sunset but the storm clouds made an amazing backdrop. 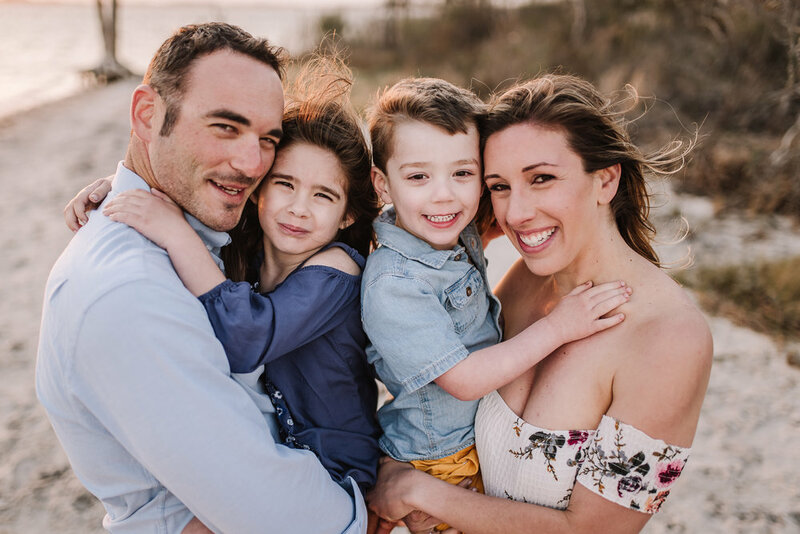 Thank you so much guys for having me capture your precious family!! 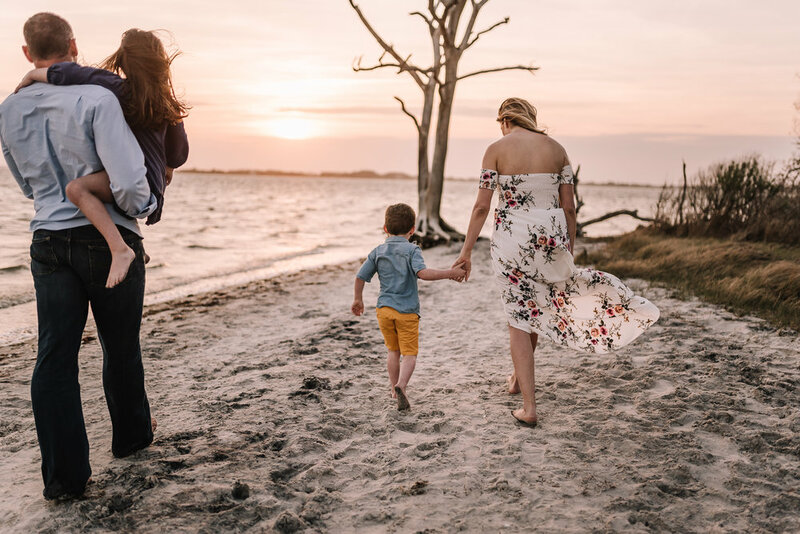 I was so honored to capture this sweet family on Assateague Island, Maryland. 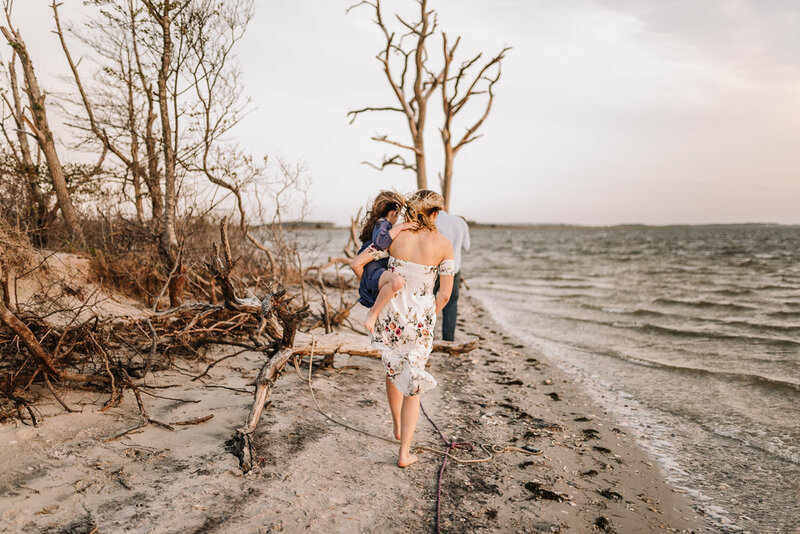 Erin is a fellow photographer and we decided to do family sessions for each other on the beach. I'm so, so happy we did this. 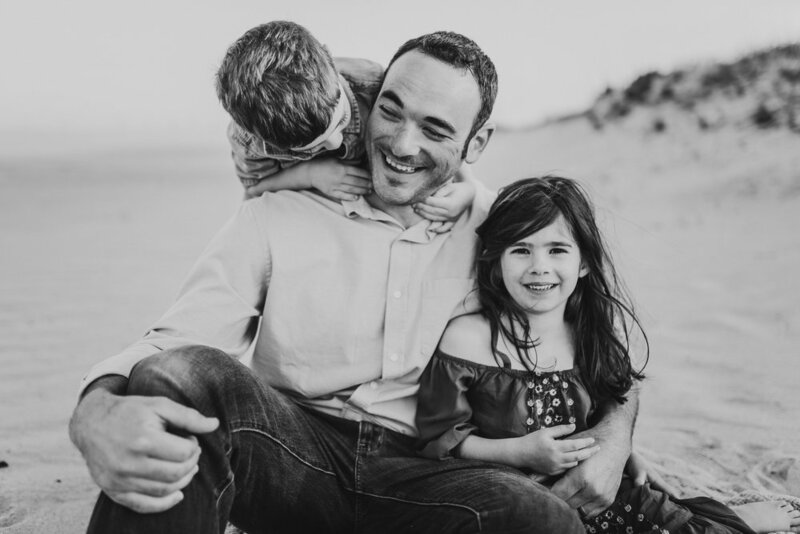 It was the first time I have ever had a family session for my own family. I know that's crazy being that I'm a photographer! But like many of you, I got wrapped up in our daily lives and I kept pushing it off. So finally I decided this year I would move it to top priority and I'm so happy I did. The weather was perfect for Erin's session. We didn't get horses in the background but the beautiful weather and perfect sunset made up for it. Take a look at what we created! 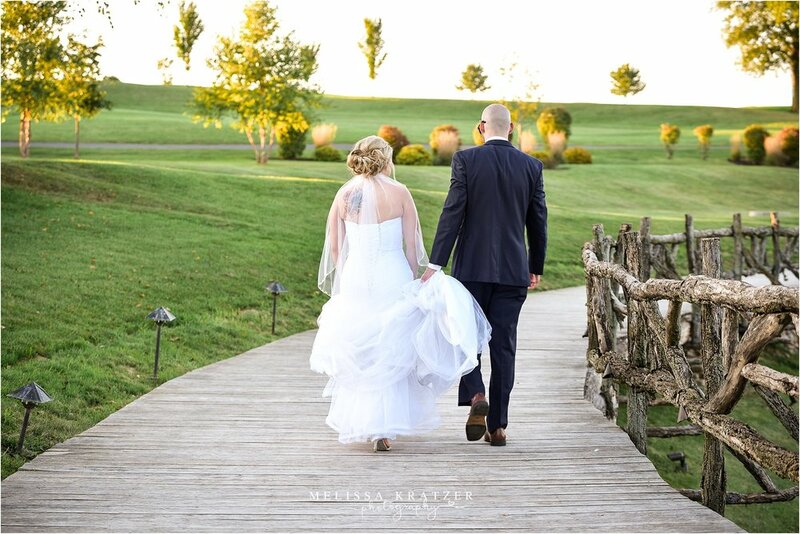 I had the pleasure of traveling to my hometown in Pennsylvania to capture Mike and Ashley's perfect September day at Best Western, Lehigh Valley. Everything about their wedding day was so beautiful! 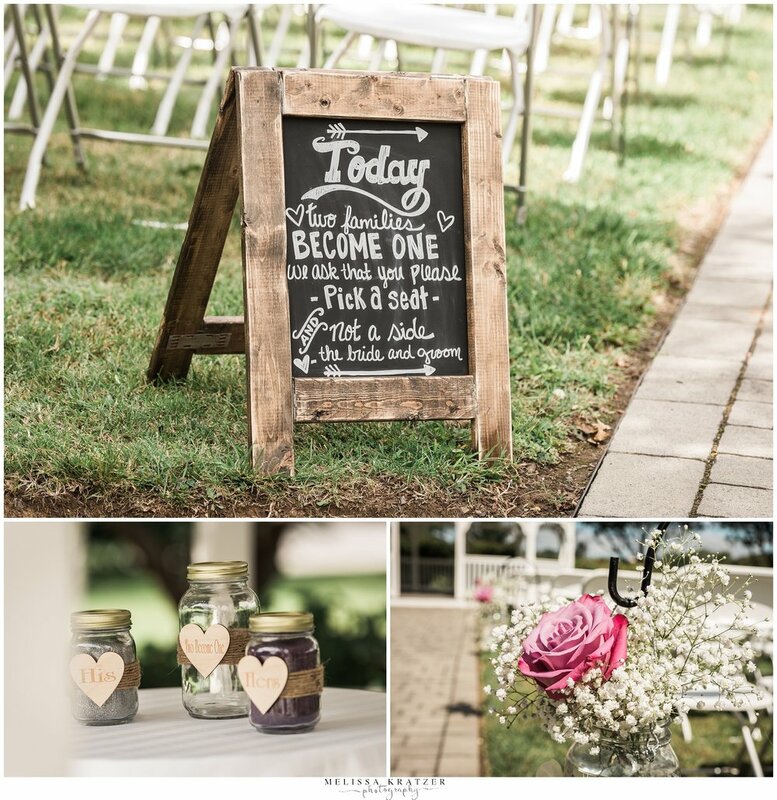 Take a look, here are a few of my favorite images from their day. All the best Mr. & Mrs. Picht! I loved snuggling this little peanut over the weekend. He was just perfect! 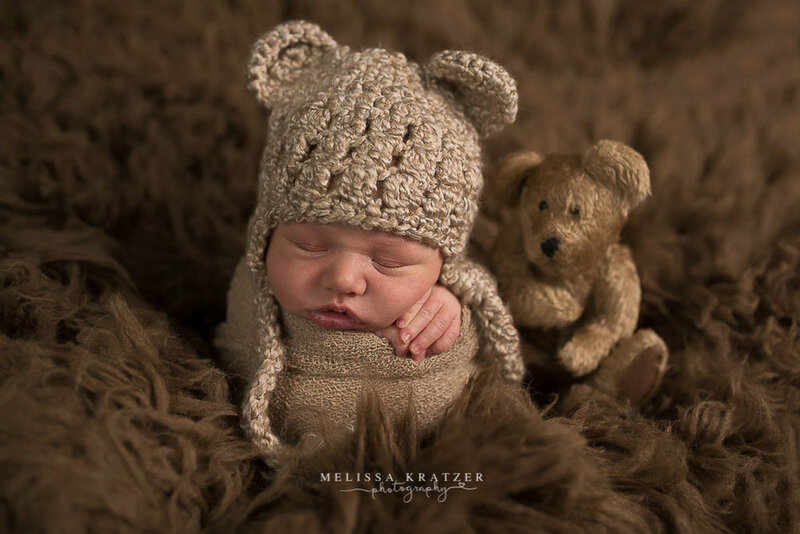 Here are a few of my favorites from his newborn session. I hope mommy and daddy love the preview!! 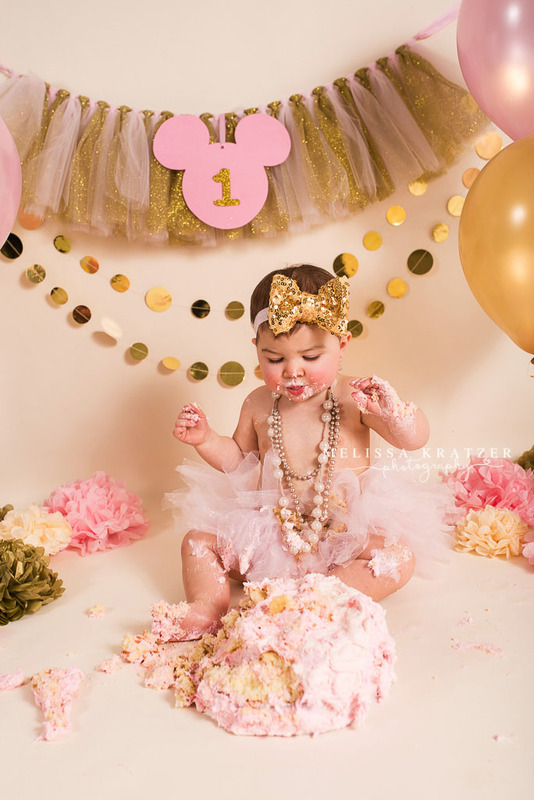 Amelia soon turns one and I was so happy to be able to capture her first birthday cake smash session. 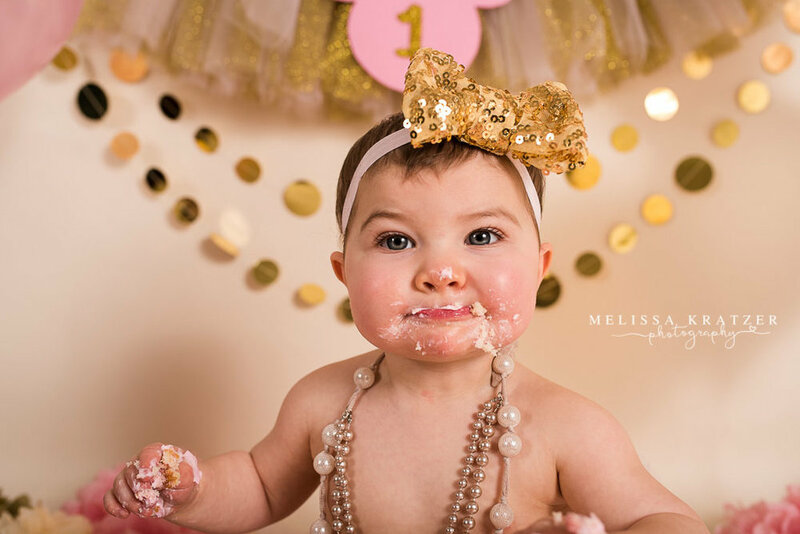 We had so much fun and she loved, loved LOVED her cake. 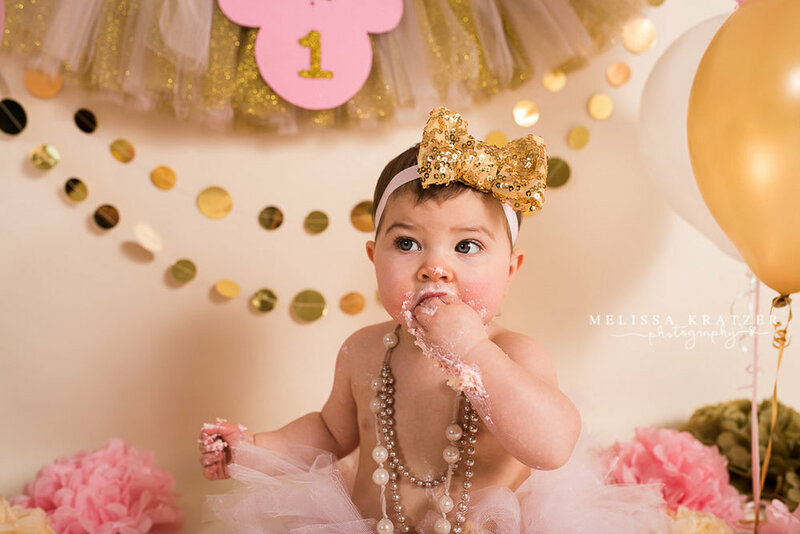 Happy first birthday sweet girl. 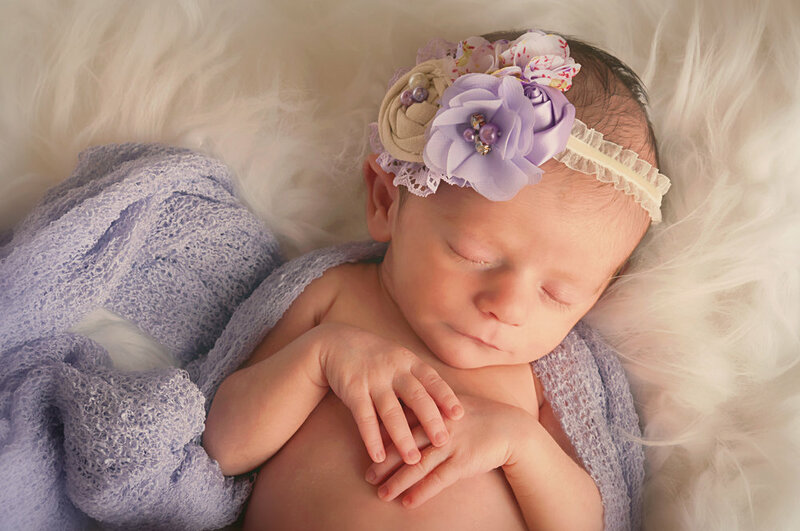 Lucy's newborn session was done in the comfort of my clients home. As most of my newborn sessions are done. I bring everything to you. 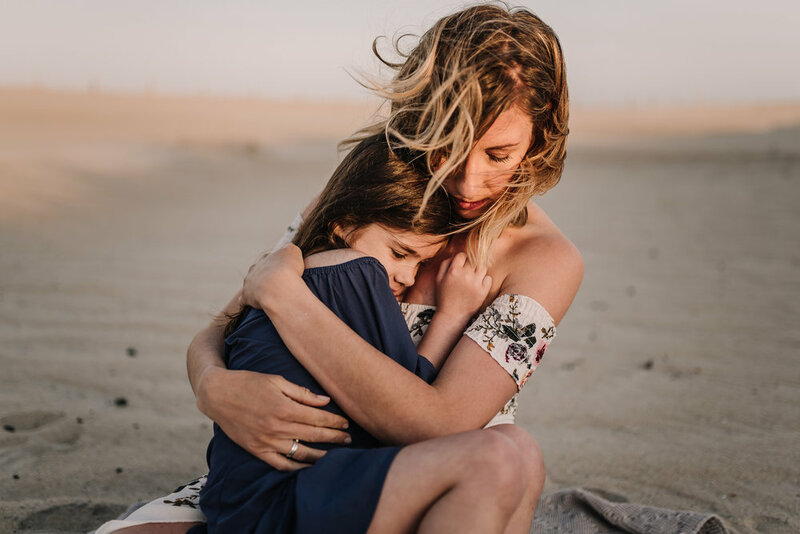 It's a very relaxing experience for both mom and dad. For booking information and availability, please email us via the contact tab. 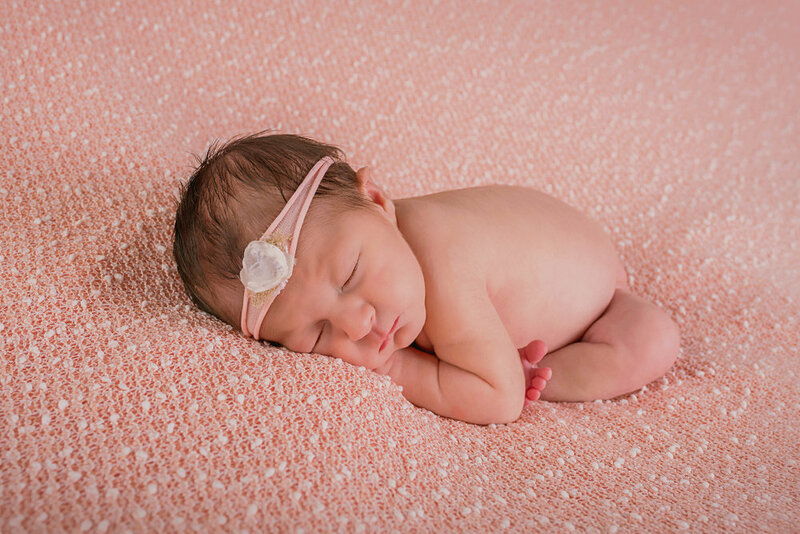 Here are some of my favorites from Lucy's newborn session. 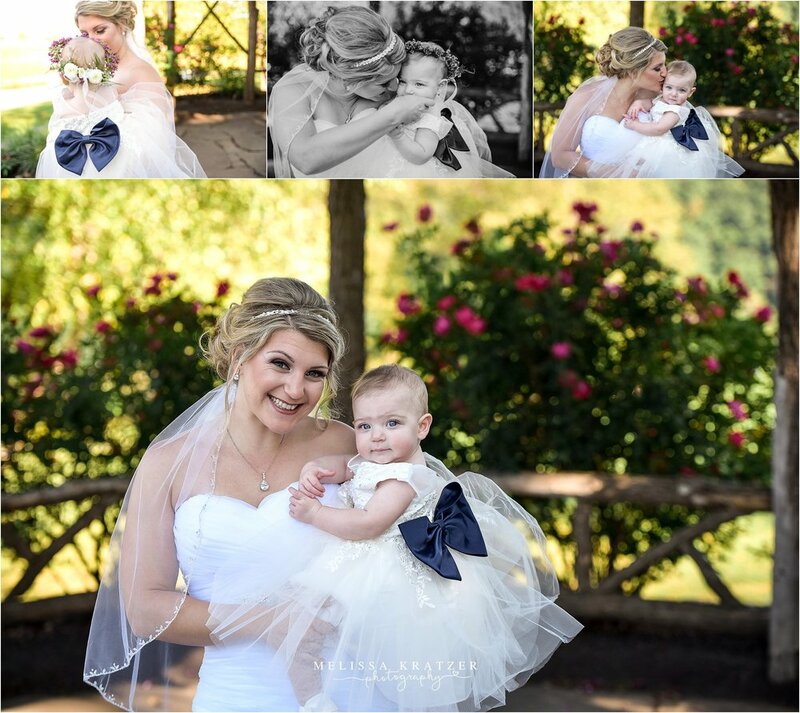 I was so honored when Katie and Talon contacted me to capture their wedding day. They are two of the sweetest people I've ever met. I knew after meeting them for the first time their wedding was going to be so much fun. 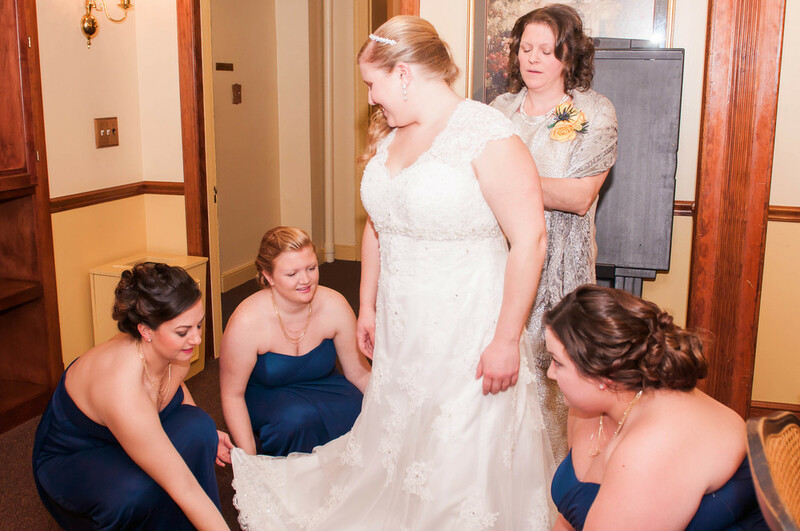 Their wedding ceremony and reception was held at Woodstone Country Club in Danielsville, Pa. It was absolutely beautiful and truly a perfect day. Mr. & Mrs. Krebs here's to many more years of happiness. 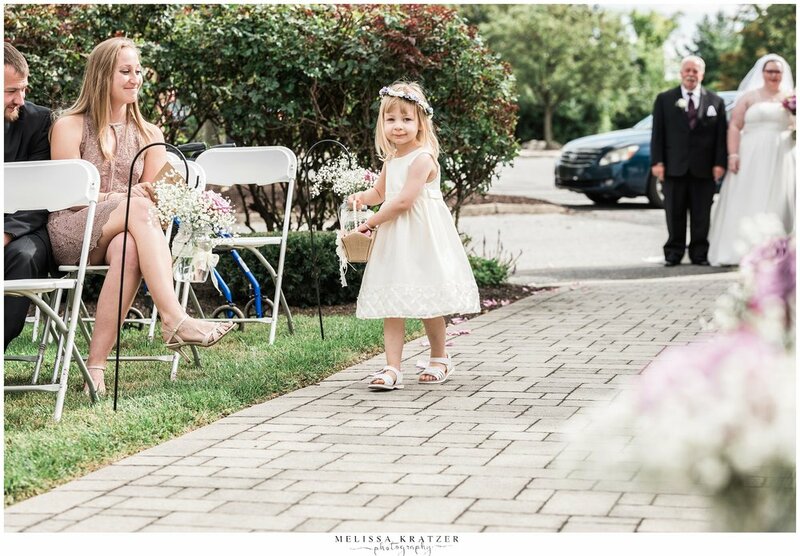 Enjoy your preview and thank you again for having me capture your special day! I first photographed Jax and Joss when they were 6 months old. They are growing up so fast. I can’t believe they are going to be two already! 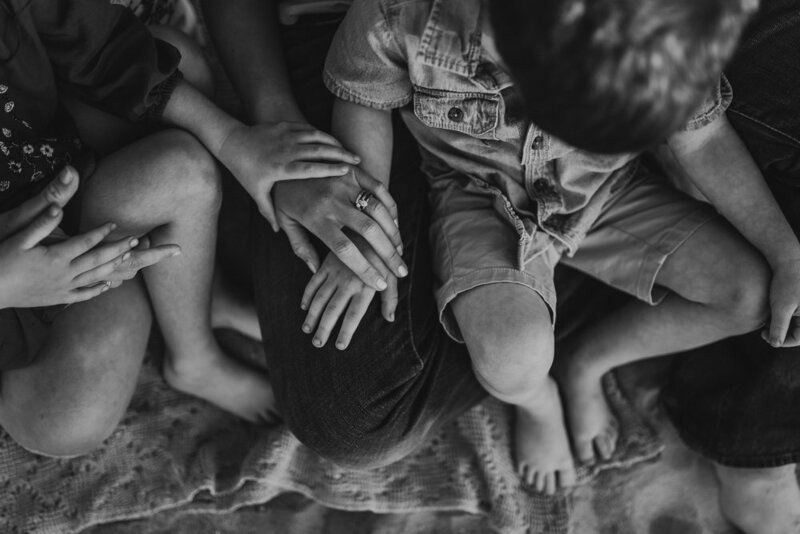 I was so excited to travel back up to my home town to capture this special time for them. Here are some of my favorites from their session at the Allentown Rose Garden! 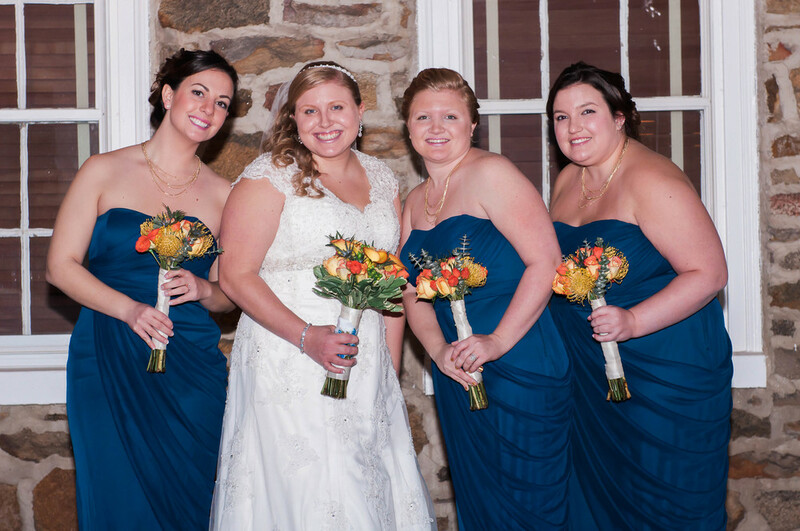 I shot a lovely November wedding at the Silver Creek Country Club in Hellertown, Pennsylvania. 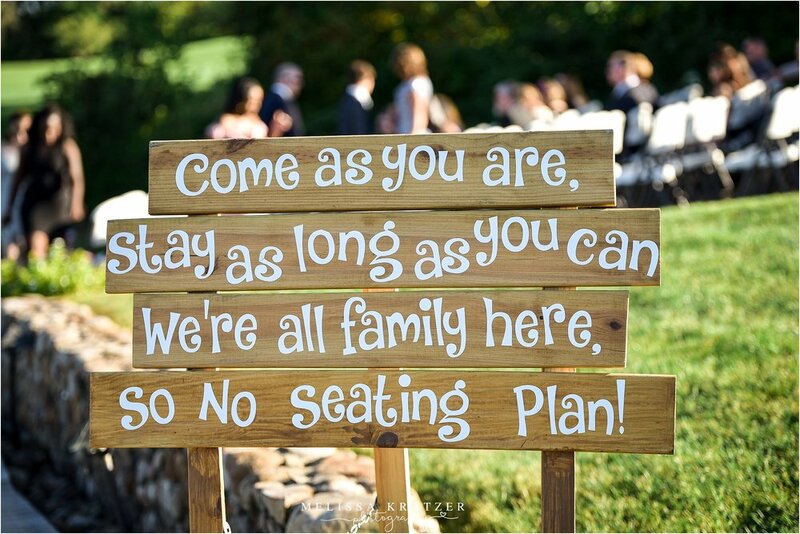 Aaron & Alyssa's families were so awesome and relaxed they made me feel right at home. Everything about the day was perfect, from the weather to the ceremony to the music. Thank you for allowing me to be part of it! Ashley & Andy are such beautiful couple. 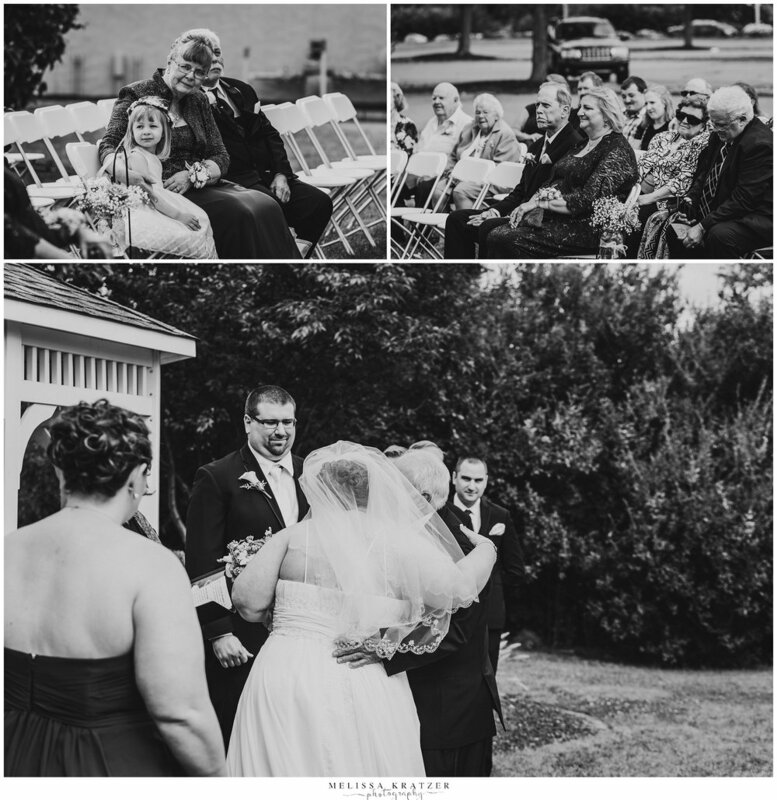 I shot their October wedding at the Barnhouse Village in Bath, Pa. 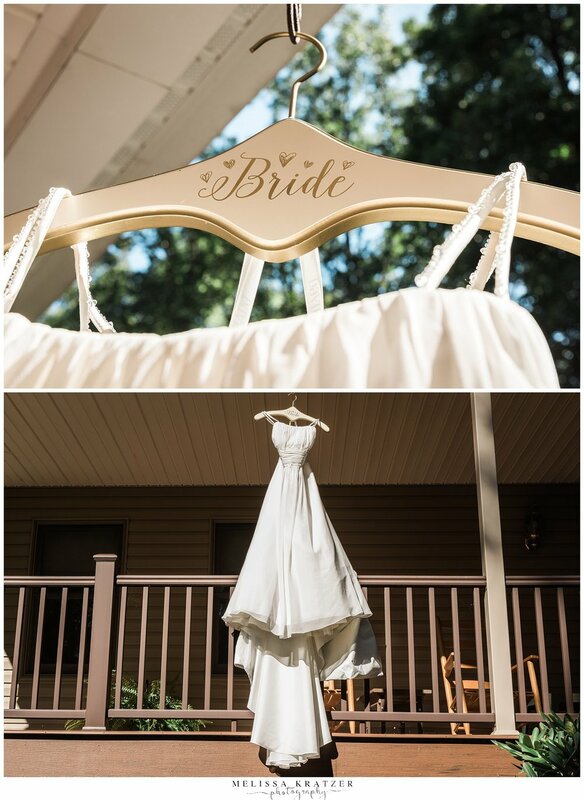 The day was absolutely gorgeous and Ashley was such a stunning bride. 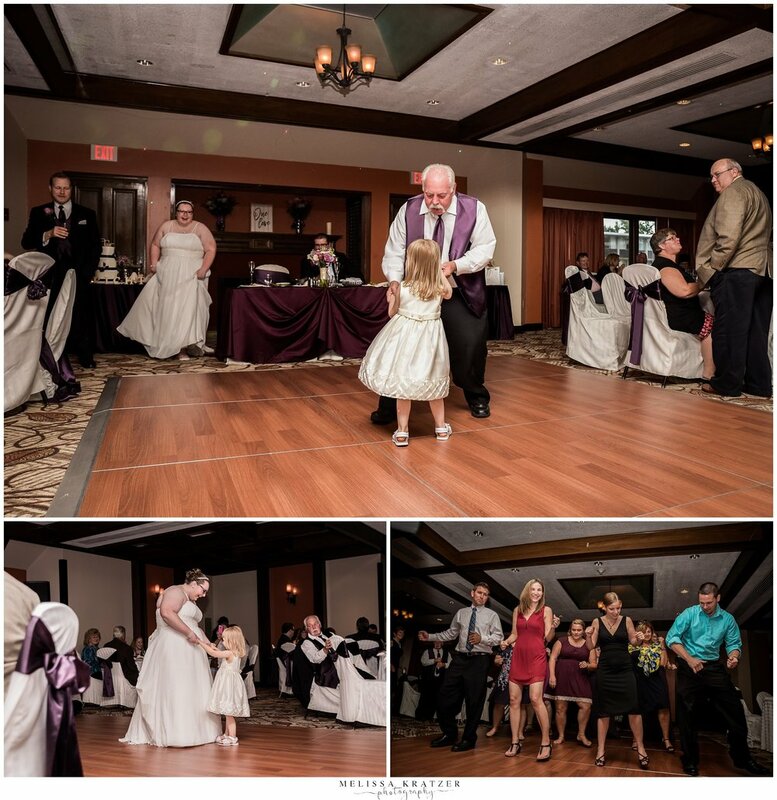 The reception was filled with awesome family and friends who dance the night away!! I mean they truly never stopped. Many congrats to The Williams and thank you for having me capture your special day.